Take advantage of the best of life in Washington, D.C., in a one, two, or three bedroom apartment at Harbor Place Apartment Homes. Our ideal location on Highway 210 gives you direct access to the entire D.C. metro area, so you get to and from work, school, or endless entertainment options with ease. 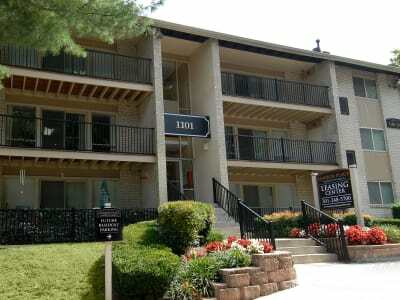 From your home you are just minutes from major employers like MGM National Harbor or Joint Base Anacostia-Bolling. Grab a bite to eat at Smokeshack Ribs & BBQ or The Walrus Oyster & Ale House. Unwind on the weekends with an afternoon at National Harbor, nearby Fort Foote Park, or a movie at AMC Rivertowne 12. Get to know the neighborhood of Fort Washington, Maryland, then stop by Harbor Place Apartment Homes for a personalized tour.